It's becoming harder for academic journals to find and keep quality peer reviewers, with stretched-thin referee pools in all disciplines. 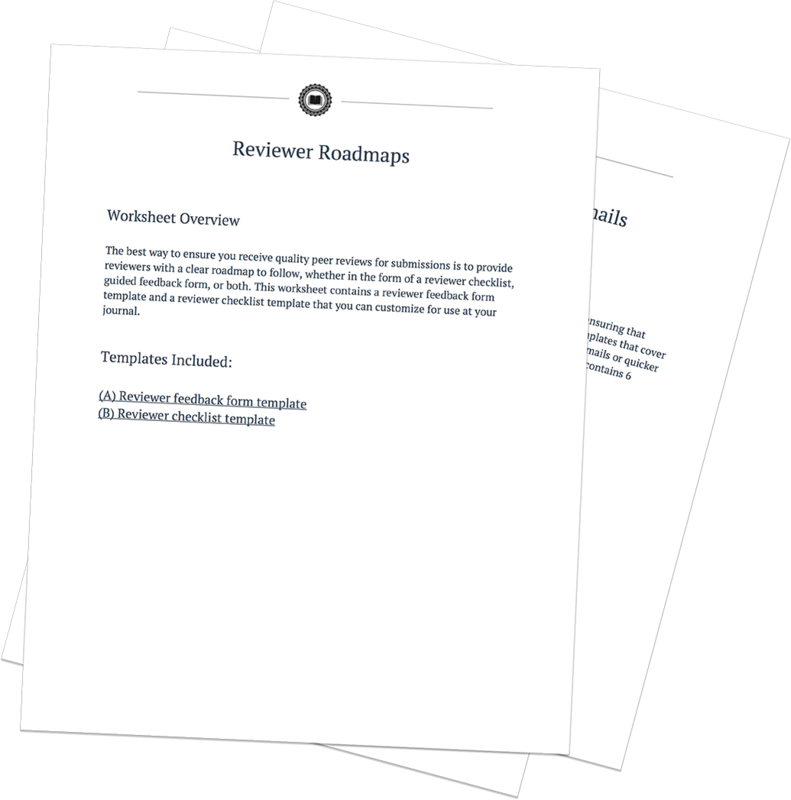 In order to solicit and retain reviewers, attention to peer review management is key. 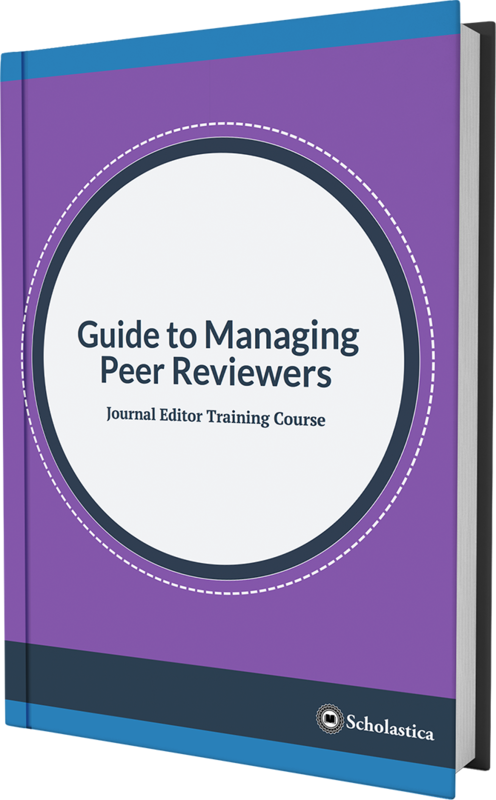 In this Scholastica editor training course, we cover how to develop a reviewer management plan to improve the experience of peer reviewers and encourage them to keep working with your journal. Efficient. Affordable. Liberating. Welcome to your modern academic journal management system. Scholastica’s software products enable academic journals to streamline peer review and easily publish open access. Our mission is to empower journal teams with affordable, modern, and easy-to-use peer review and publishing tools. Over 800 journals across disciplines use Scholastica.